Dewey’s just launched a brand new, seasonal pizza, and it’s as dynamic as the 1960’s Rock album that inspired it. The Sgt. Peppers pizza is named after — you guessed it — The Beatles’ eighth studio album, Sgt. Pepper’s Lonely Hearts Club Band. The album was a musical experiment, fusing its 13 songs into a steady flow. 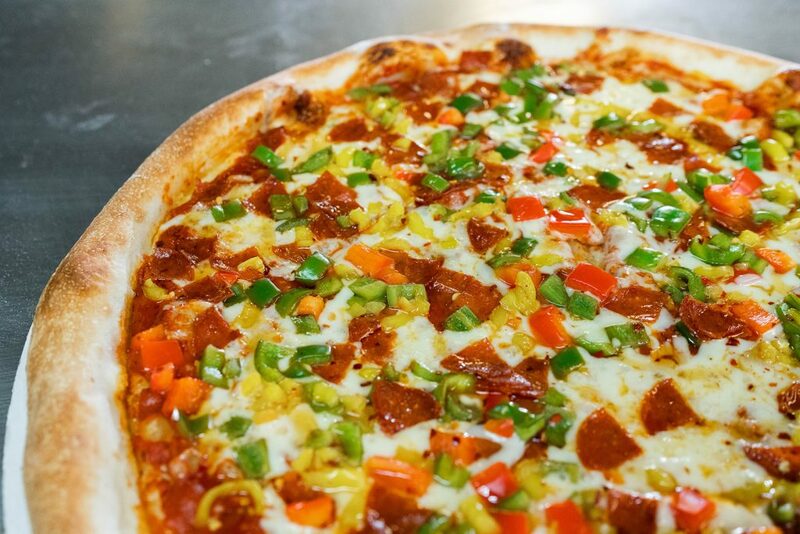 As a tribute to the album’s seamless audio and colorful cover art, the Sgt Peppers pizza is topped with a combination of red bell, Anaheim, jalapeños, banana peppers, chopped pepperoni and crushed red pepper. 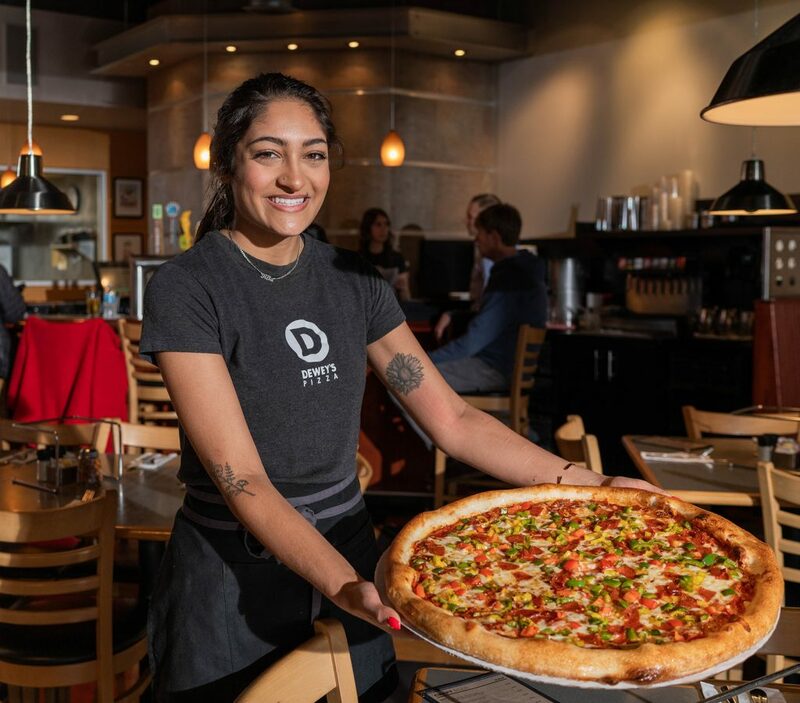 The toppings are finely chopped and speckled over a layer of warm mozzarella and Dewey’s signature red sauce, giving each bite a peppery blend. For an extra kick, Mike’s Hot Honey is drizzled in a spiral across the top. The honey is infused with chili pepper, providing a spicy, sweet flavor throughout the dish. It’s defining, but not overpowering. Ryan Laker, Dewey’s Pizza Culinary Innovation Manager, came up with the idea to create a pizza as iconic as The Beatles’ album. He hoped to create a pie in which one flavor flows into another, uniting pizza- and music-lovers alike. The Sgt Peppers pizza is available from April 8 through May 4, so grab your friends and family, turn on The Beatles, and head to Dewey’s to get a taste while you can. Next articleShaping Cincinnati: What About Transportation?